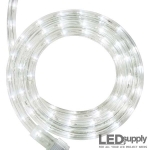 The AC powered LED strip lights come with a power cord and wall receptacle so they can be plugged right in and are ready to go. 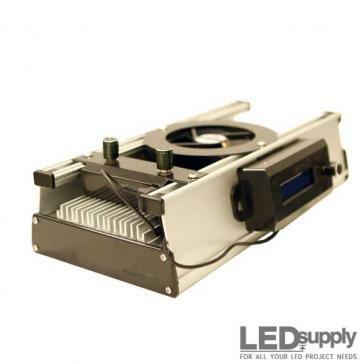 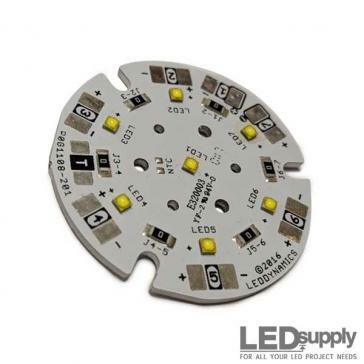 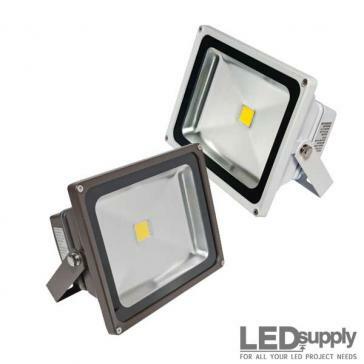 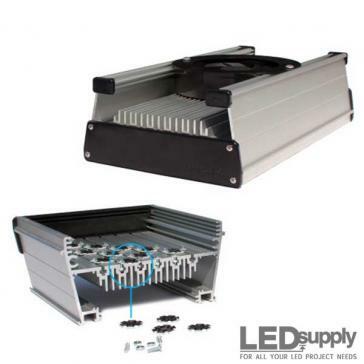 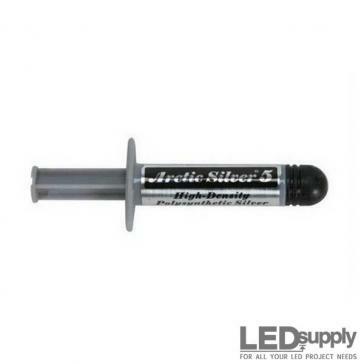 These strips are held in a heavy duty flexible rubber housing and are offered with 5050 or 3528 SMD LEDs. 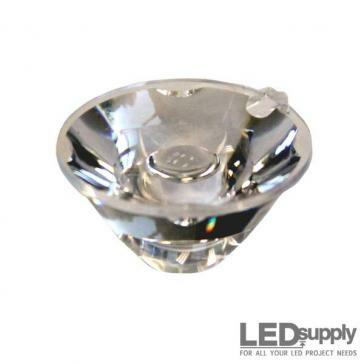 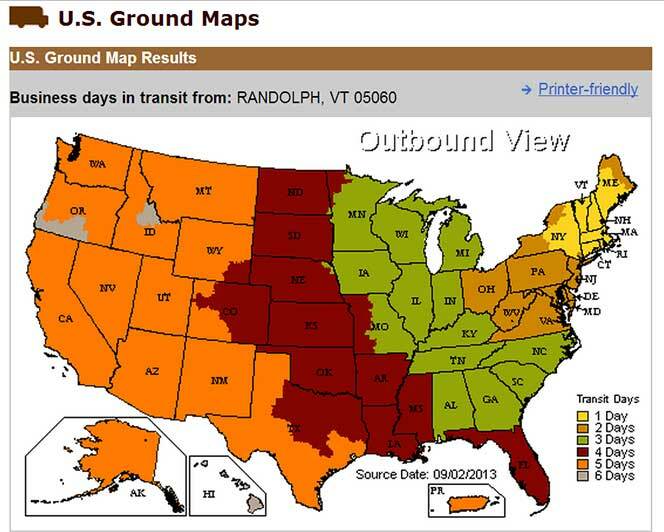 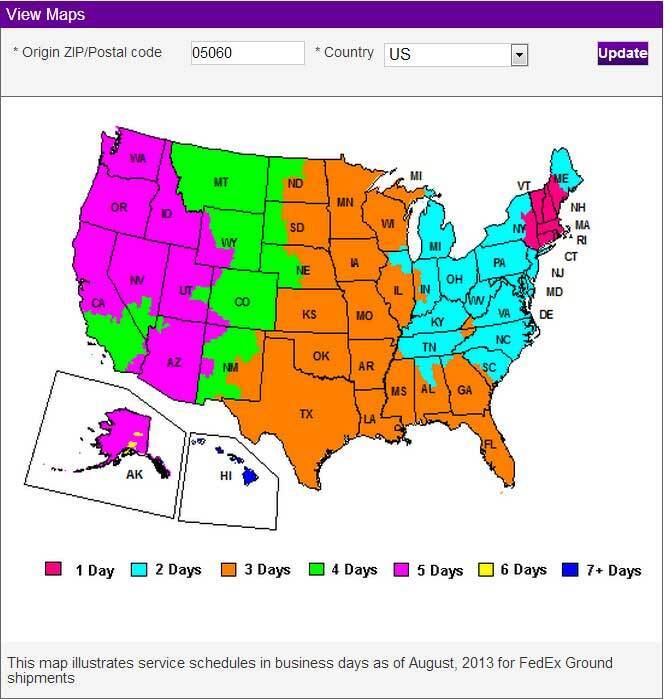 Offered in a variety of whites and colors. 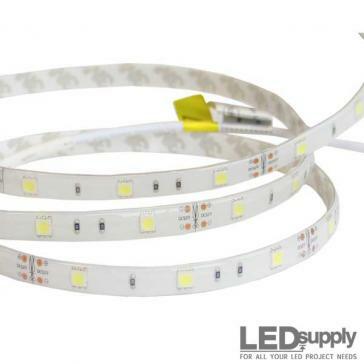 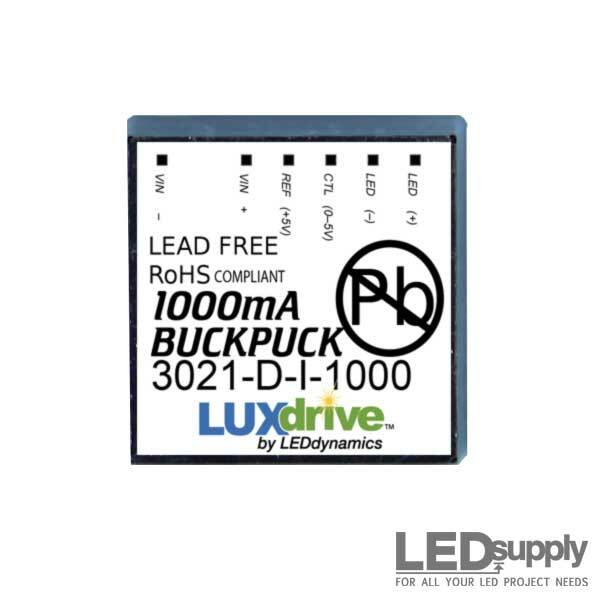 AC powered (110V AC Receptacle) LED Flex Strips with super bright SMD 5050 directional LEDs for indoor/outdoor use - available in white & a variety of colors and can be run in continuous lengths up to 150-feet. 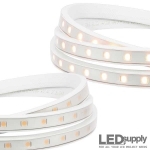 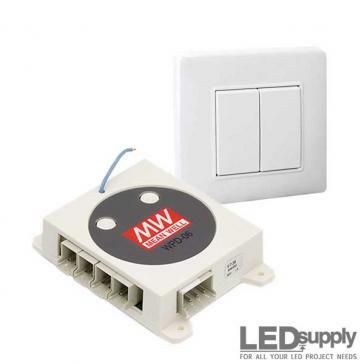 AC power (110V AC Receptacle) LED Flex Strips with high-output SMD 3528 directional LEDs for indoor/outdoor use - available in white temperatures and colors. 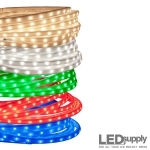 Indoor/Outdoor LED Rope Lighting ideal for accent lighting with vibrant LEDs inside a clear UV resistant PVC 1/2" diameter housing - available in custom lengths and colors.